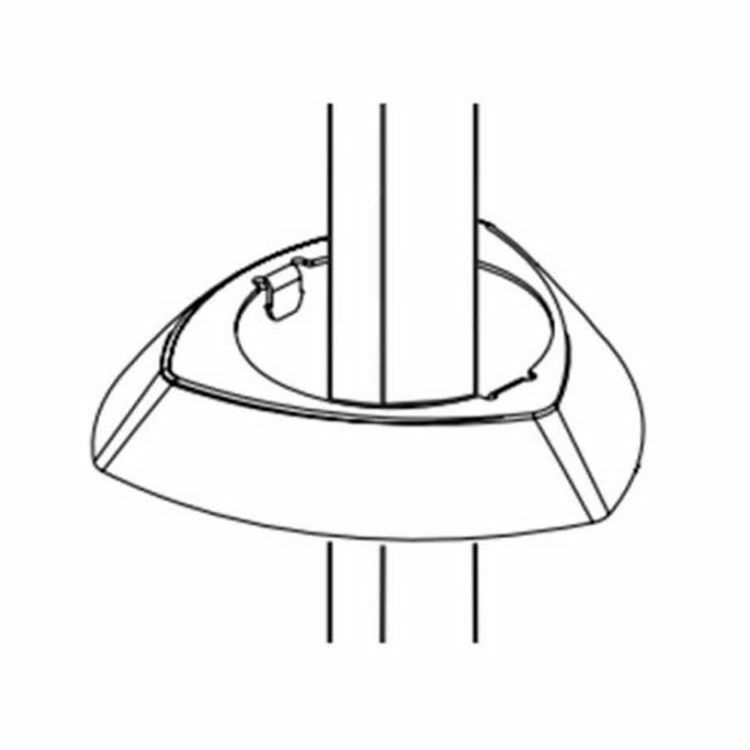 The Delta RP84843PN is a handle base ring. It comes with a polished nickel finish. This handle base ring is an integral part of the 3574-MPU-DST two-handle widespread lavatory faucet from the Zura bath collection. Together with Delta, we at PlumbersStock, are committed to giving solutions to your needs. Shipping Dimensional Weight 0.27 lbs.